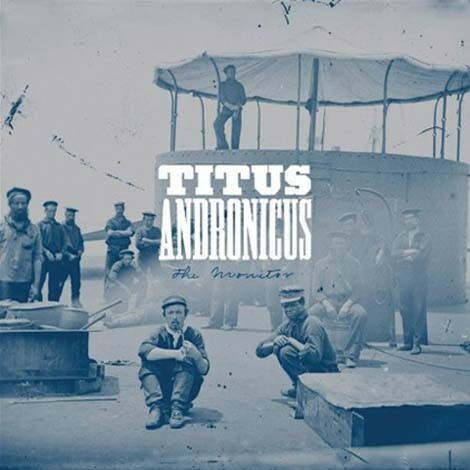 With a name like Titus Andronicus, this band has to be heavy. Heavy like a history book, not like amplifiers that need to be crated into an arena, sound oozing out of them like thick, sludgy molasses. But this band can crank it on occasion. Copping a name from one of Shakespeare’s earliest plays, about a Roman general engaging in the bitter game of revenge, you can bet that arcane references about obscure events abound. It sure ain’t Springsteen’s working-class New Jersey, from where they hail. Ah, life in the ’burbs. The subject of many an ’80s Hollywood film farce and the habitation of far too many wannabe hipsters with urban street cred ambitions. 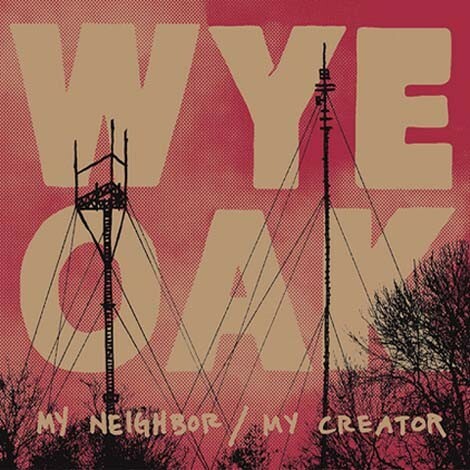 Nothing could be farther from the truth about Baltimore duo Wye Oak, named after the Maryland state tree, which was more than 400 years old at the time it fell during a thunderstorm in 2002. 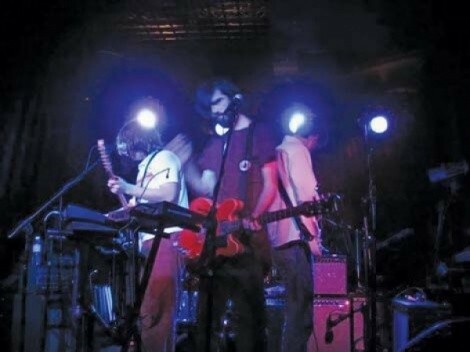 How the band has established staying power for a wider audience under the Merge Records umbrella while maintaining such regional roots that the band name requires explanation is one of the more fascinating, yet not widely told tales of the indie music world of the last few years.